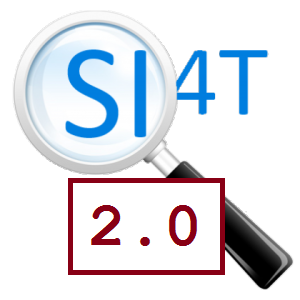 Its just over a year since Raimond and I launched SI4T – an open source search integration framework for Tridion published content. In that time the uptake has been good – I heard many stories of it being put into action after my TDS talk in May, and a trickle of questions has started appearing on stack exchange. 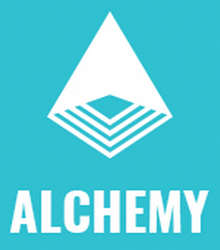 As such, we feel its time to plan a new release, so this post is a call to arms to give anyone who has benefited from the framework the opportunity to give something back and create an even better solution. On a recent project, it was required to do a quick integration between Tridion and a search engine (in this case Solr). We needed to push content directly in the index, rather than using a crawling approach, and there were a couple of simple search interfaces, including the ubiquitous one-box search to integrate in the web application. This time I thought, lets do it differently – wouldn’t it be great if there was a generic framework for search integration, that could be used on any Tridion Search Engine integration project, which you could configure/extend (controlled hacking!) as required for the particular project requirements? Raimond Kempees and I have created that framework as an open source project and presented it at this weeks Tridion Community Webinar. 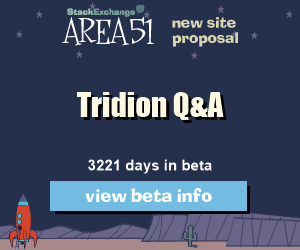 I will follow with some more posts on this project, but as a teaser, our goal is to take your existing (Tridion 2011+) implementation and have you indexing content, and a simple one-box-search running on your site in less than 2 hours, using the out-of-the-box features of the framework, and the open source search engine Solr.